Despite numerous regulations and training schemes, there are still over 1,000 fatalities and 4,000 accidents across Europe from falls every year. Most incidents can be prevented, through training, well-maintained safety equipment and common sense. Some, however, are so horrific, they are recorded in history, as a warning to anyone thinking of taking shortcuts to get a project completed quickly. Here are some of the world’s worst. Built between 1931 and 1936, the Hoover Dam was the largest concrete structure designed and one of the most dangerous construction sites in history. 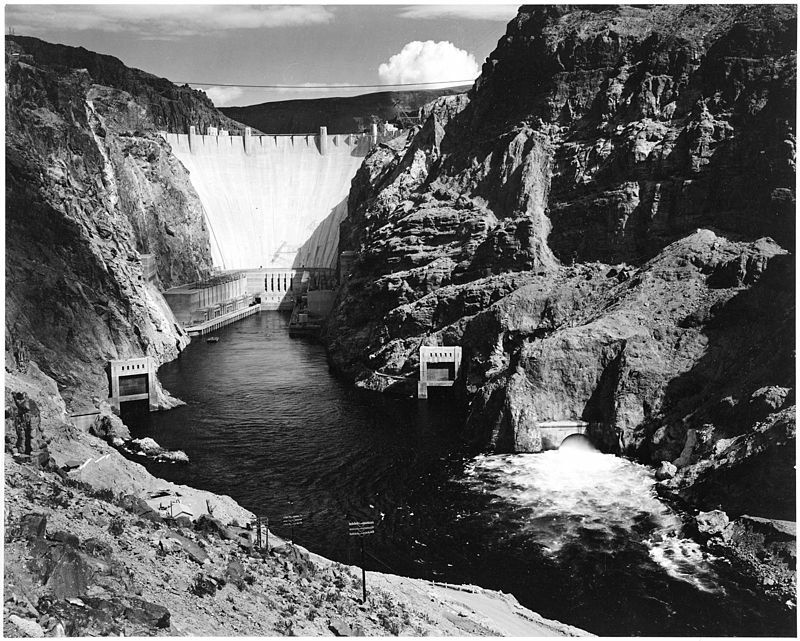 Designed to generate hydroelectric power for the states of Nevada, Arizona, and California from the Colorado River, the Hoover Dam was opened two years ahead of schedule and would cost $836 million in today’s money. With modern health and safety practices, it is likely that many of the 112 ‘official’ deaths would have been avoided. Part of the problem is that safety was a rudimentary concern in the 1930s. 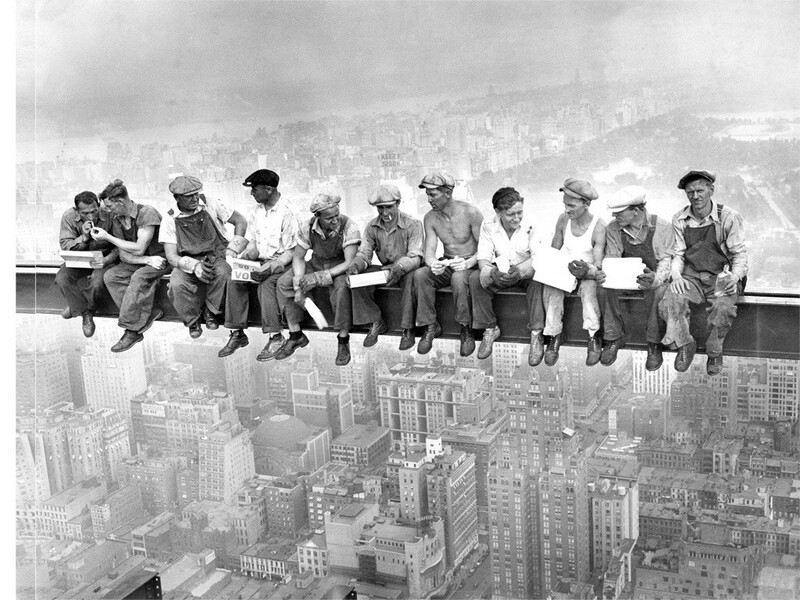 Despite the dangers, particularly those involving working over 700 feet high, many workers were happy to have a job, given this was during the Great Depression. Another 42, also preventable deaths, were in the diversion tunnels, where vehicles were used to pump water out and provide electricity. Consequently, these tunnels reached over 60 °C, with workers engulfed in thick plumes of exhaust gases. These weren’t listed as official deaths, to avoid compensation payments, but were instead blamed on pneumonia. The real cause was carbon monoxide poisoning. Modern construction learned a lot from the mistakes made on projects such as the Hoover Dam, making safety more of a paramount concern. 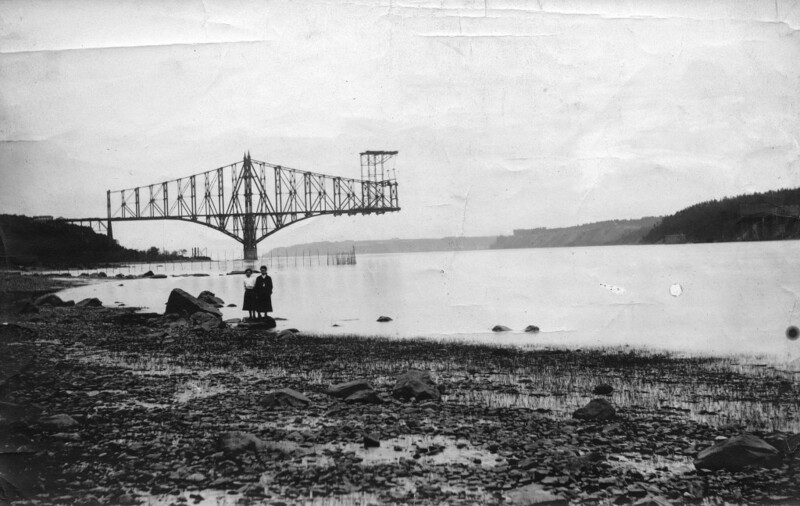 The Quebec Bridge, famous for being the longest cantilever bridge in the world, is also the only bridge of this size to collapse not once, but twice. The bridge, crossing lower Saint Lawrence River spans 3,239 feet (987 metres). It was opened in 1919, over sixteen years and two accidents after construction first started. In 1907, several years after designs were finalised – but crucially, not checked since – the engineering team led by Norman McLure, started to notice distortions in the metal. The concerns were initially dismissed as being unimportant. McLure couldn’t let the issue drop, writing a letter, then traveling to New York to voice his concerns to consulting engineer, Theodore Cooper. Cooper agreed the ever worsening distortions were a serious concern. A telegram was sent to halt construction, but it was too late. On 27 August 1907, as workers were about to retire for the day, the south arm and central section of the bridge collapsed, killing 75 and injuring 11 workers. Another 13 workers were killed on 11 September 1916 when hoisting cranes weren’t strong enough to raise a new central section. It’s rusting tangled hulk still rests at the bottom of the Saint Lawrence River. Design and communication failures were to blame for these accidents; again, many of which can be avoided using modern engineering techniques and safety protocols. In 1978, a cooling tower was being built at the Pleasants Power Station at Willow Island, West Virginia. 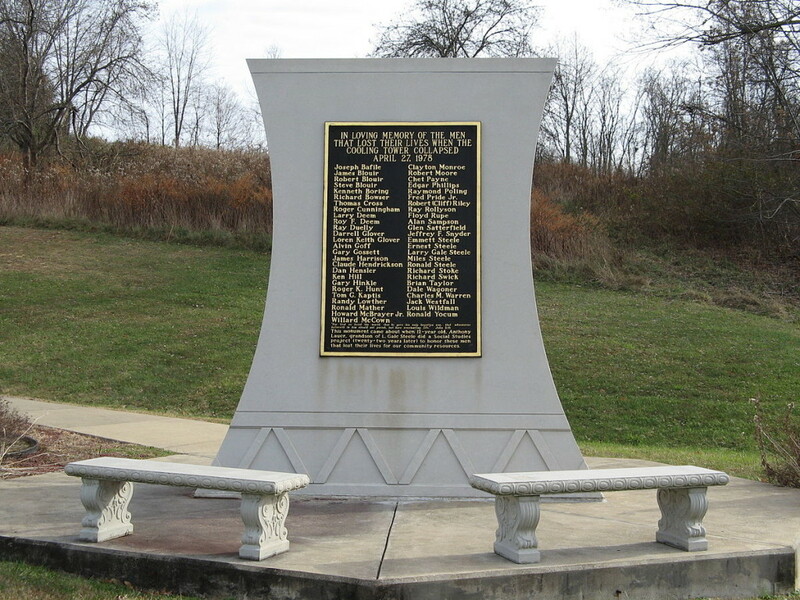 Research-Cottrell, a New Jersey contractor, skilled at building cooling towers, which were in demand in the late 1970s, was busy in West Virginia across several projects. A combination of tight deadlines and extra demand on the company meant shortcuts were taken, ultimately resulting in tragedy. On April 27, 1978, the second cooling tower had reached 166 feet (51 metres), with over 5 foot worth of concrete being poured every day. At that speed, the concrete from the previous day still hadn’t set. The scaffolding was also bolted directly onto the cooling tower. Tragically, a partial collapse of the crane lifting the concrete started a collapse of both the concrete and scaffolding, killing all 51 construction workers. Willow Island is now known as the worst construction disaster in U.S. history, with numerous new safety guidelines issued as a result. Cranes are as much a part of the skyline in most big cities as office buildings and planes. We can almost forget that these multi-storey structures are temporary and potentially, deadly. In 2008, a construction site crane in New York City, broke free from its restraints, killing six workers and one innocent bystander. Inspectors found that eight concrete restraints were recommended, but only four frayed safety straps were used to anchor the 19-storey crane. This glaring safety oversight cost seven lives. Most work at height accidents don’t result in as many tragic deaths as the disasters mentioned above. Most don’t make it into the history books. And yet, a gust of wind, an unsafe surface or a wobbly ladder can kill or seriously injure workers across a wide range of sectors, from offices to construction sites. 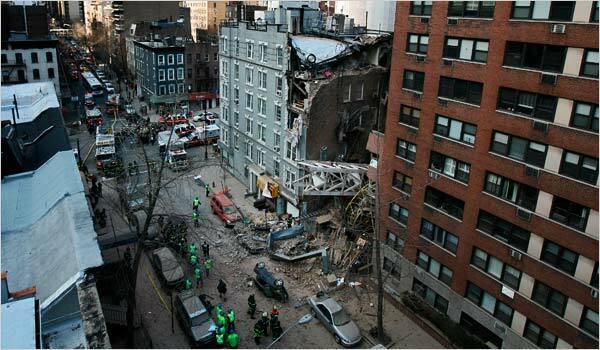 Mistakes and negligence can harm the companies or contractors responsible for safety in numerous ways. Don’t take any unnecessary risks: ensure the equipment keeping you safe is fit-for-purpose, with Papertrail.